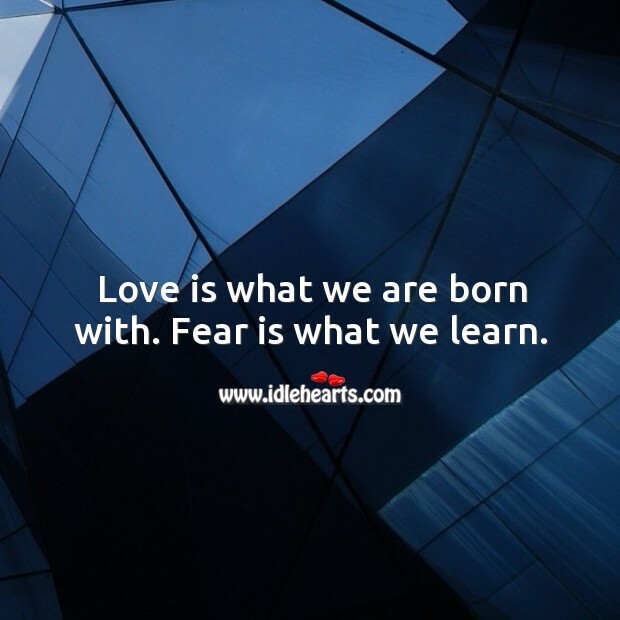 IdleHearts / Picture Quotes / Love Quotes / You have no idea how fast my heart races when I see you. 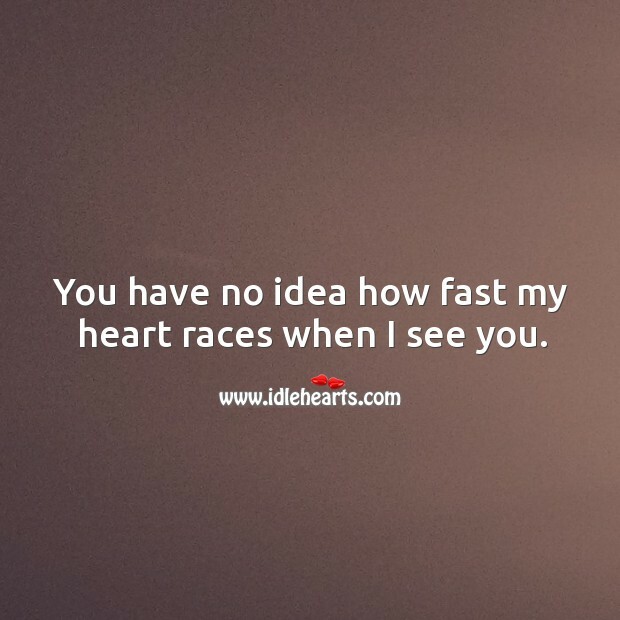 This is an image about 'You have no idea how fast my heart races when I see...' shared in Love Quotes category. 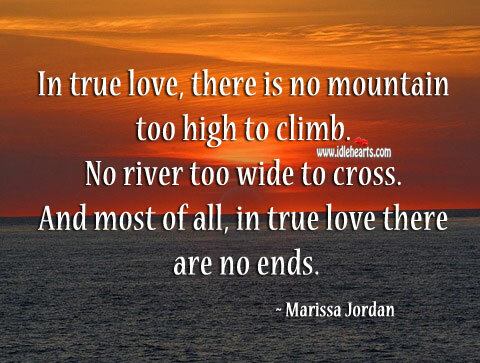 In true love, there is no mountain too high to climb. 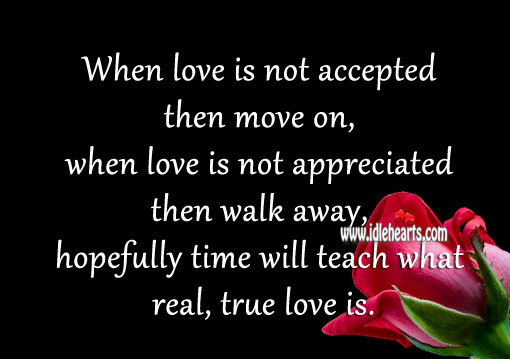 Time will teach what real, true love is. 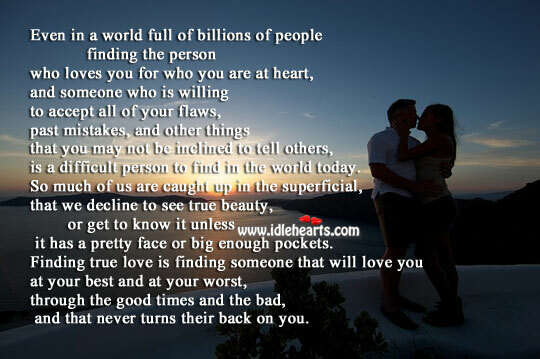 True love is finding one who never turns their back on you. 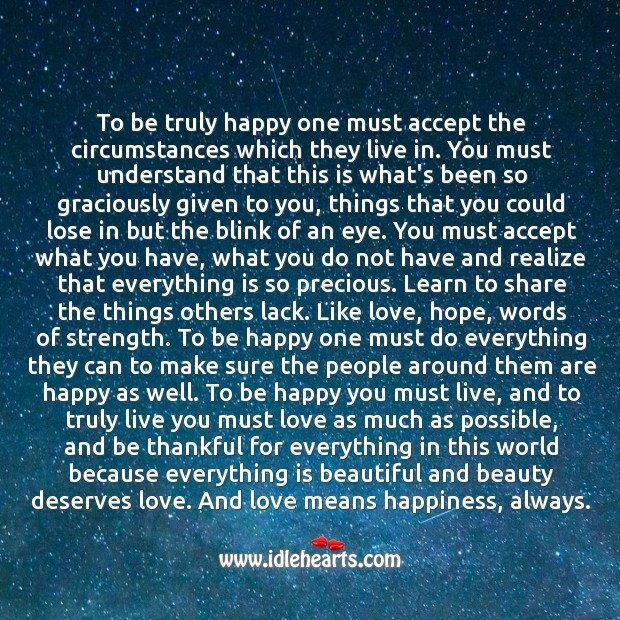 To be truly happy you must love and be thankful. 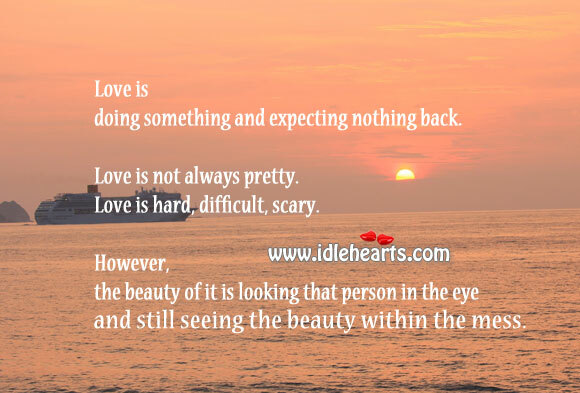 Love is doing something and expecting nothing back. 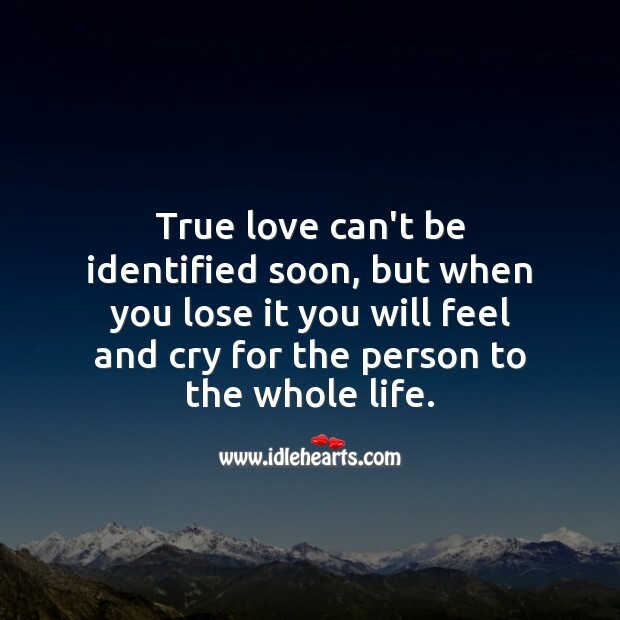 True love lost makes you feel and cry for whole life. 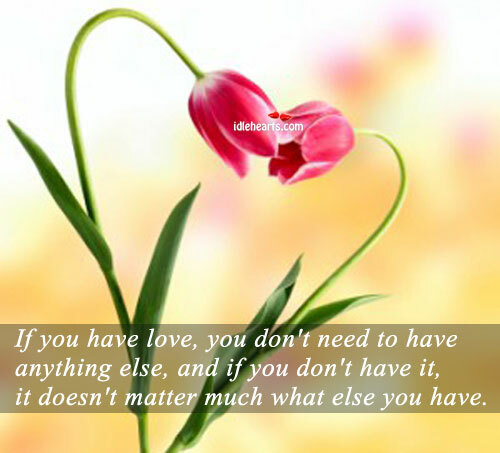 If you have love you don’t need to have anything. So long as im living, true love. Ill be giving to you. 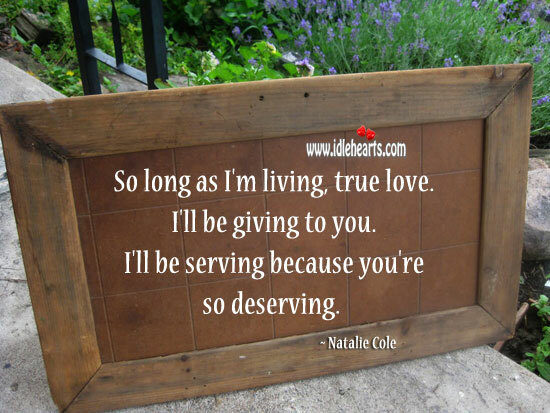 Ill be serving cuz youre so deserving. 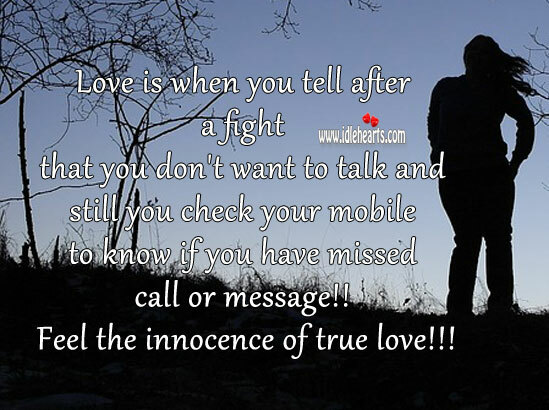 Feel the innocence of true love! 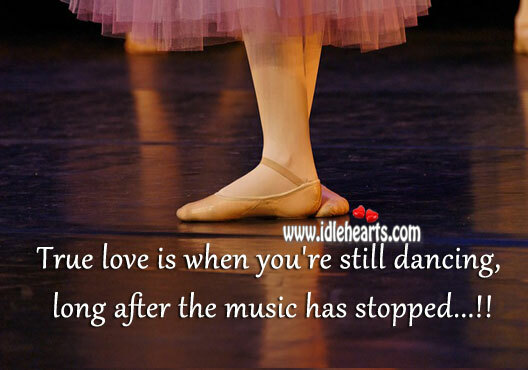 True love is when you’re still dancing, after the music has stopped. 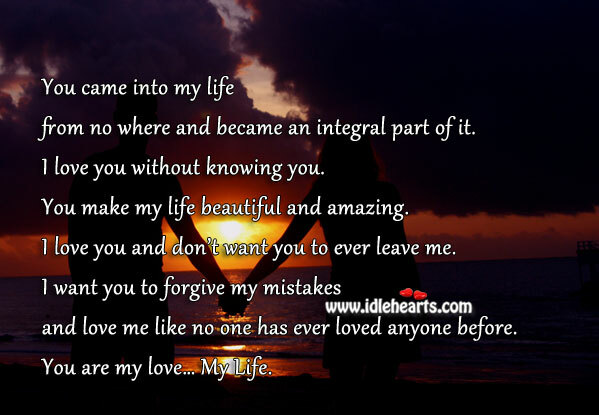 You are my love… my life. You make my life beautiful. 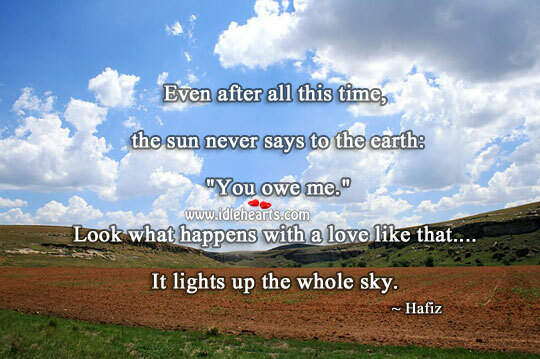 Love lights up the whole sky. 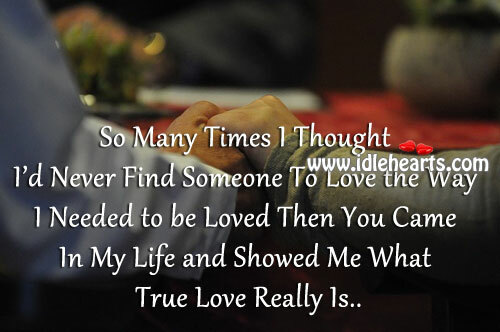 You showed me what true love really is dear. 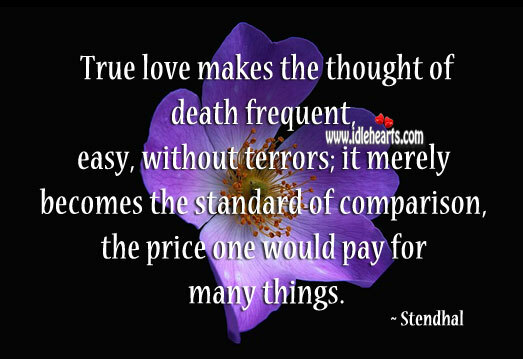 True love is wanting to spend rest of your life with your love. 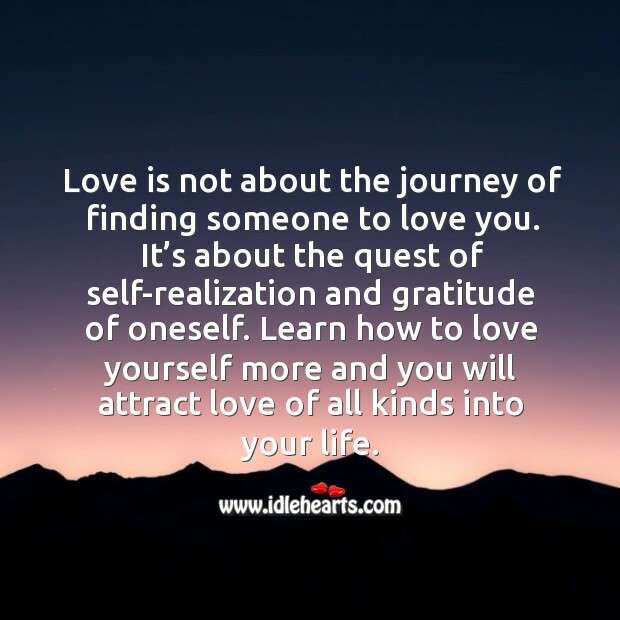 Learn how to love yourself more and you will attract love of all kinds into your life. 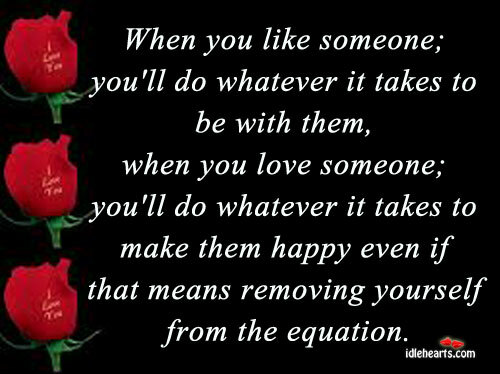 When you like someone, you’ll do whatever it takes.